Anyway, Sandström has decided, like a couple other artists, to remix this track. 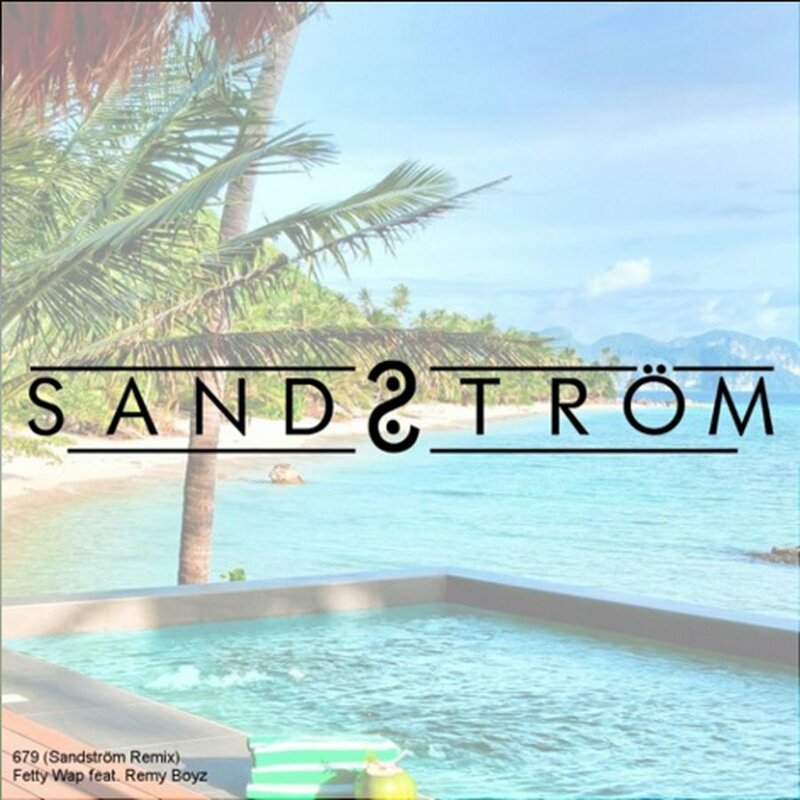 However, Sandström is different in that he decided he would put a tropical house twist to the track. After hearing the original 679, no one expects this heavy in bass rap song to get the tropical house remix. Personally, I am not mad about it at all. Give it a listen below and after go to his soundcloud and show Sandström some support.